On this album deep drifting ambient scapes will take your feelings on an evolving enchanted journey to new horizons and wonderful melancholic places. 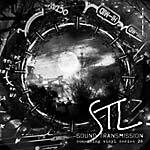 Again Stephan Laubner aka STL is publishing here under his Lunatik Sound System alias, something very special. This double vinyl package comes with 10 soulful, dreamy listening pieces in an extended playing time and complete album feel. 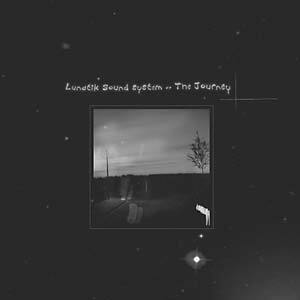 From cloudy and dusky drones to haunting, beautiful soundscapes, which goes right through to your emotions, this release covers a wide range of sounds on four continuous-playing sides. The Journey is meant for relaxed quiet times and will fascinate with its beatless yet well-functioning waves in order to drift weightless within silent orbits. Features a foldable inside/out album cover and comes in a limited edition of 500 copies. It's destined for collectors and quiet-minded listeners or anyone who feel the Something imprint and is looking for essential, impressive ambient worlds on the beloved vinyl format.